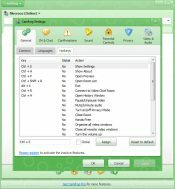 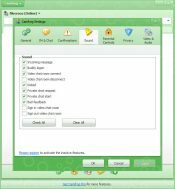 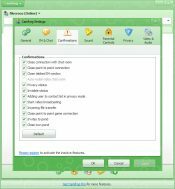 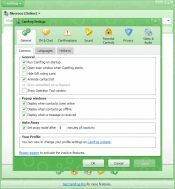 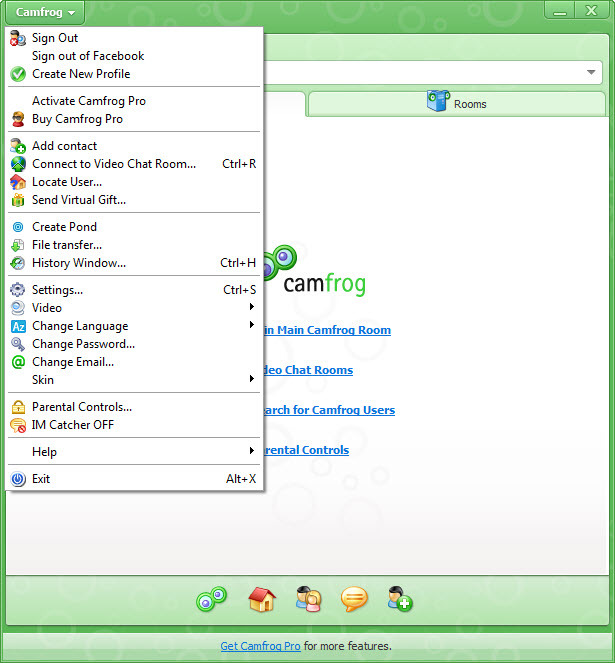 Camfrog Video Chat transforms high quality video streams into an everyday commodity. 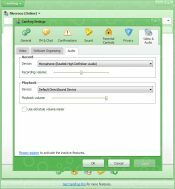 Clarity and smoothness have indeed become a standard in this case. 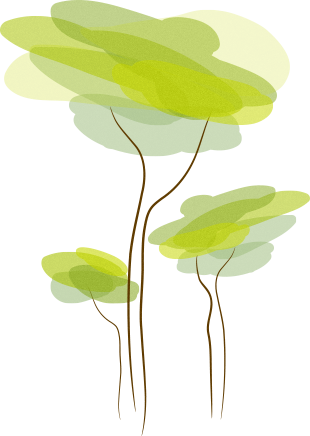 And the good thing is that this service remains free no matter what. 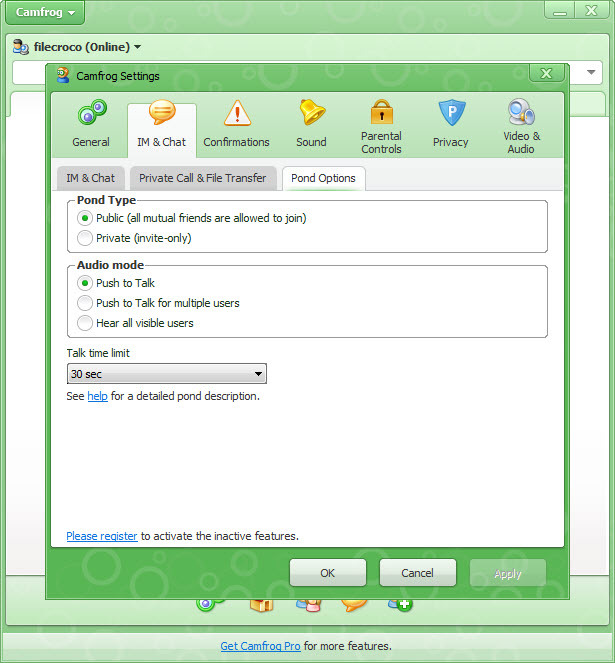 Audio and video calls can be done both privately and in a chat room full of friends. 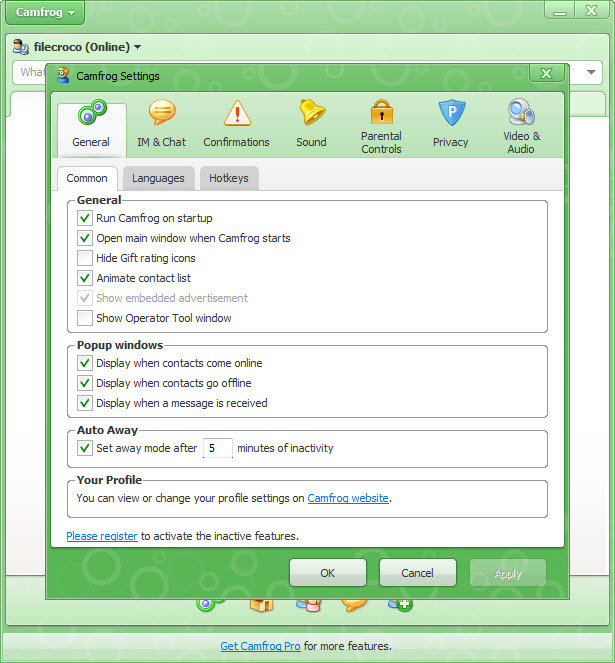 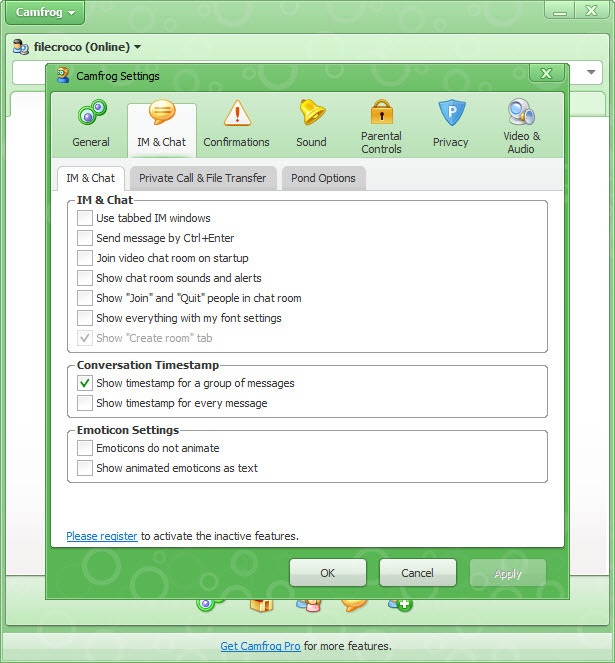 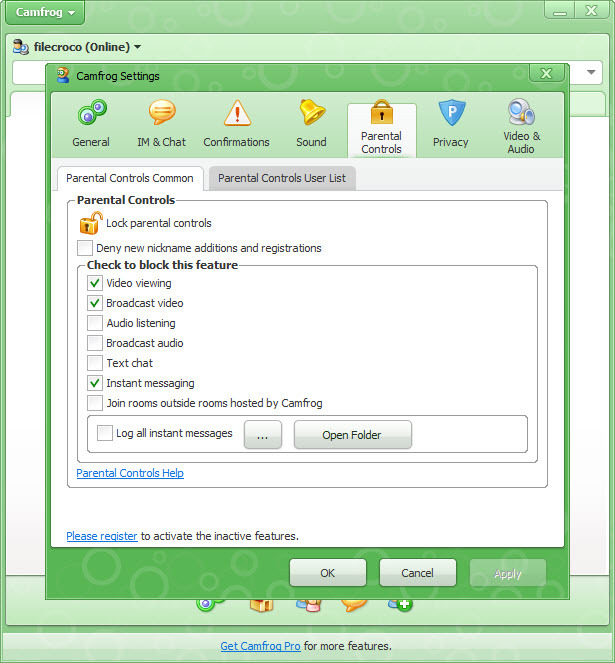 As a matter of fact, as the name implies, this VoIP client allows users create or join the video chat rooms they like. 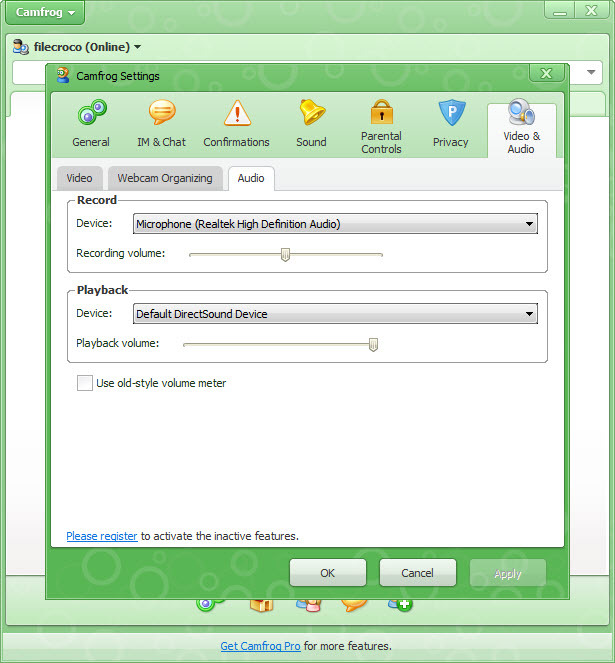 Whether you have a webcam or not, you will still be able to see the people speaking to you. 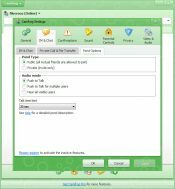 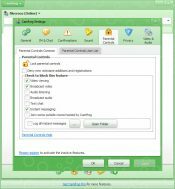 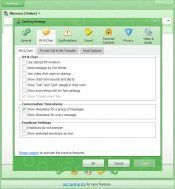 Small and fast enough for everybody’s needs, this chat client has no security feature enabled and it will work even on public wireless networks.